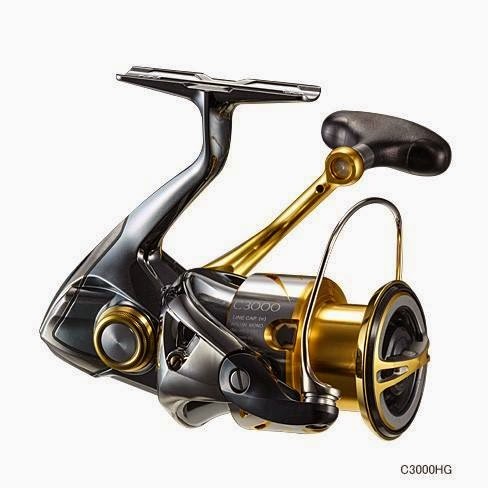 New Stella C3000HG & 4000HG 2014 Nov release! 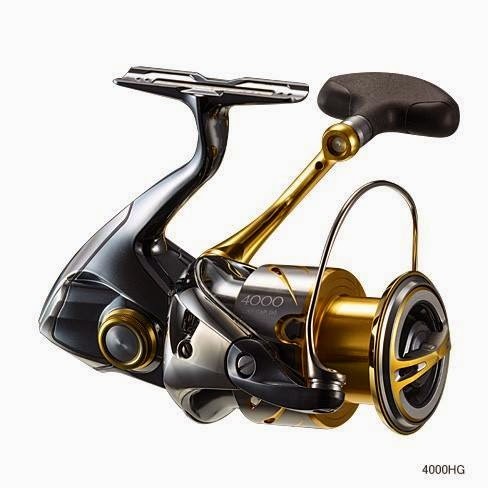 Shimano announced that they will add 2014 Stella C3000HG & 4000HG. 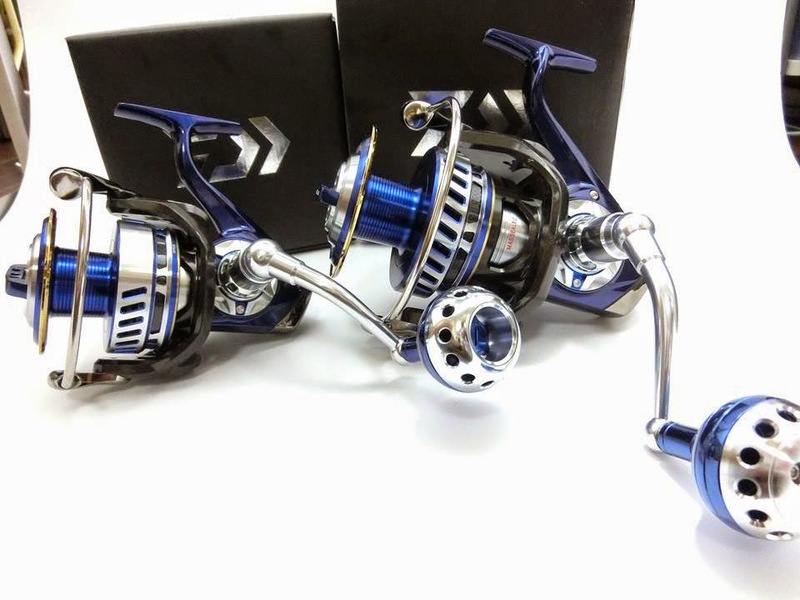 These models are the last models for 2014 Stella. 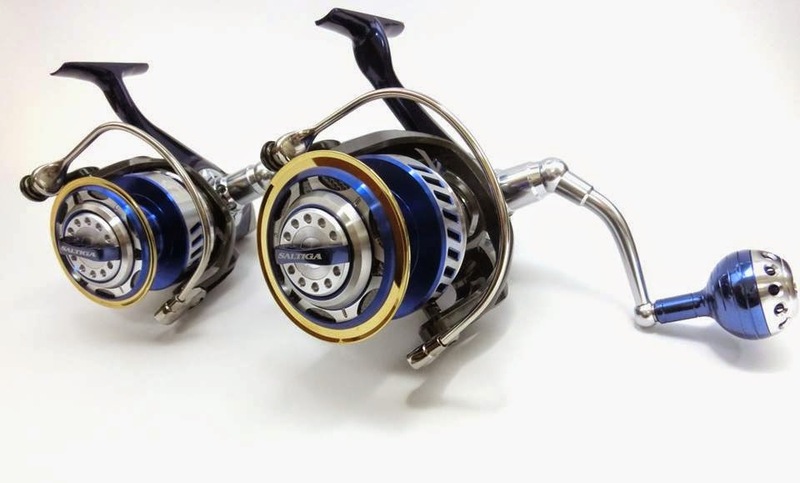 Stella C3000HG for Seabass fishing, Eging and Light-Jigging. 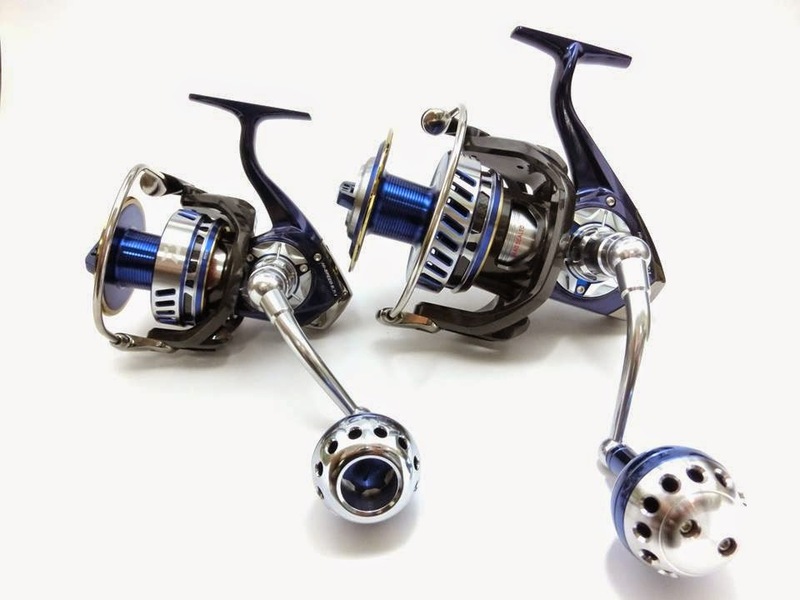 Stella 4000HG for Seabass, Surf-Casting, Shore-Jigging, and Light-Jigging.